Once upon a time, there were fancy tents erected on a normally sunny slope in Carlton. It was an October day in Oregon, so I suppose they were always in the plan but I had visited the site a few days ahead of the wedding and it was startling to see this empty hillside so suddenly populated. Brooke and John were expecting a crowd of about 225 for the festivities… imagine that many people in the lush dinner tent… keep in mind that the floor is grass. This site was, literally, a relatively level spot on the slope heading up to the private vineyard. The cocktail tent had a clear ceiling and the ceremony tent had an open wall facing west with a perfect Oregon view. 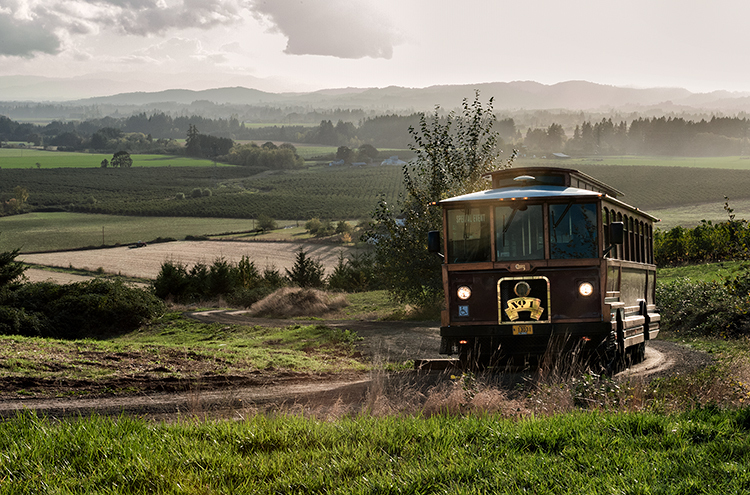 As the crowd arrived, the Trolley picked up each load of guests waiting at the bottom of the dirt road and ferried them to the party. I was wandering with the cameras to catch the bits as they happened… nothing should be left out of the final picture of the day. That includes the vendors who pulled this magic out of thin air. There is a list of most of them at the end of this post. And all through the visible hustle and bustle, the cook’s tent was it’s own busy hive. That tent was off to the far end of the dinner tent. I watched a constant stream of black-suited wait staff and white-coated kitchen staff working under changing skies as they set up for the evening. 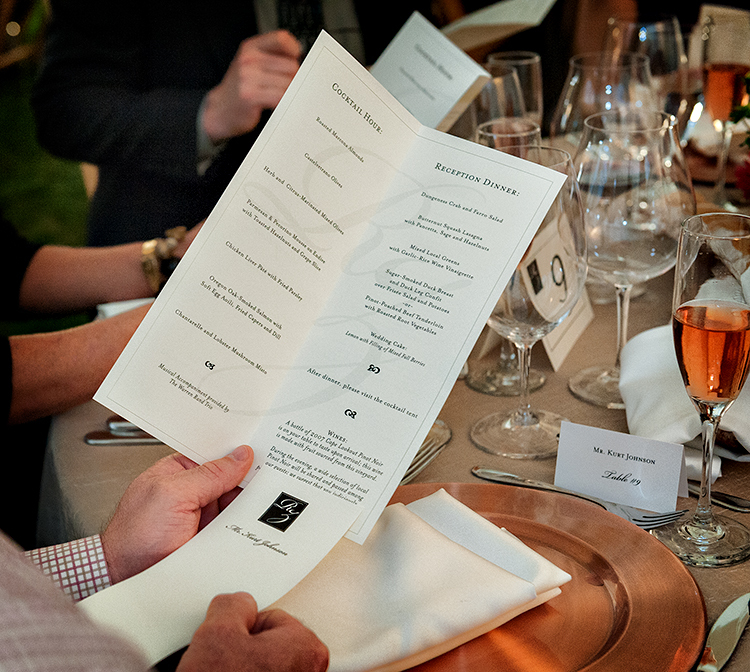 If you look at that handsome menu, you will see what a feast this was… no mean feat for an offsite gala. 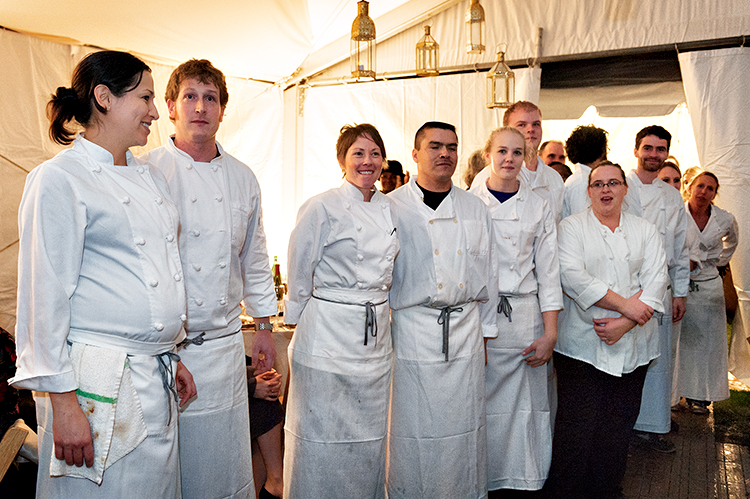 After dinner, the crew of Nick’s Italian Cafe received a standing ovation… well deserved. No matter the size and scale of a wedding, the vendors are the puzzle parts that each couple needs to consider when they start planning. Dream Cakes, Francoise Weeks Florist, Bon Soiree , Peter Corvallis and Katherine Sealy also played big parts in this day… there are others unsung here for now. 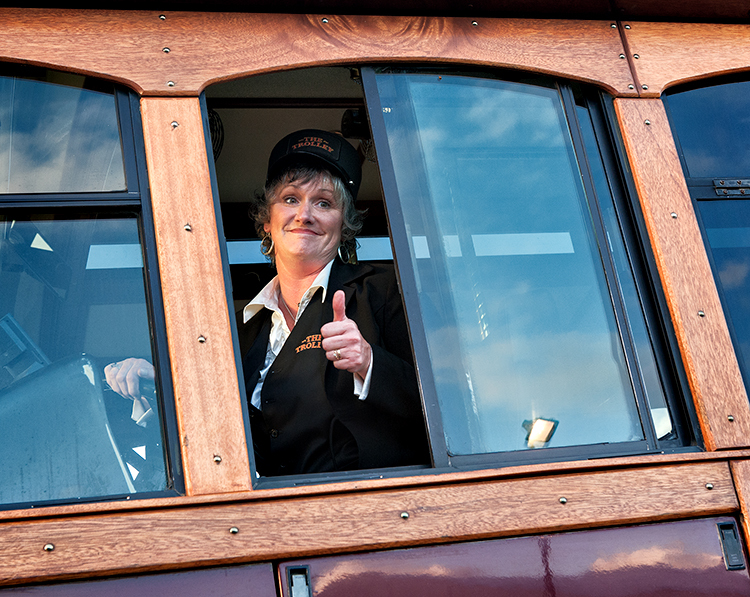 If you are planning a wedding outside the box, these are your people. I’d be happy to be on this team again. 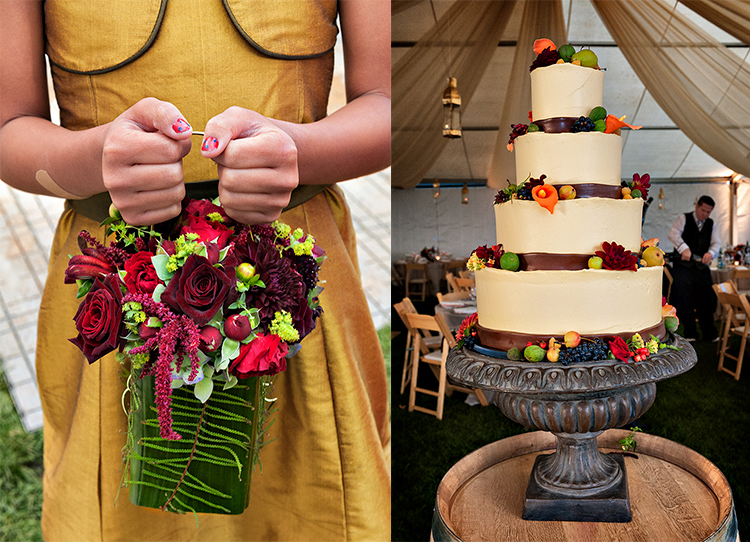 This entry was posted in Wedding Posts and tagged Francoise Weeks Florist, Gala, magic, October, Oregon Wedding, Oregon wedding photographer, Peter Corvallis, private vineyard on April 9, 2019 by admin. Brooke radiated pure delight on that sunny October day…her eyes were probably the only jewels she really needed. 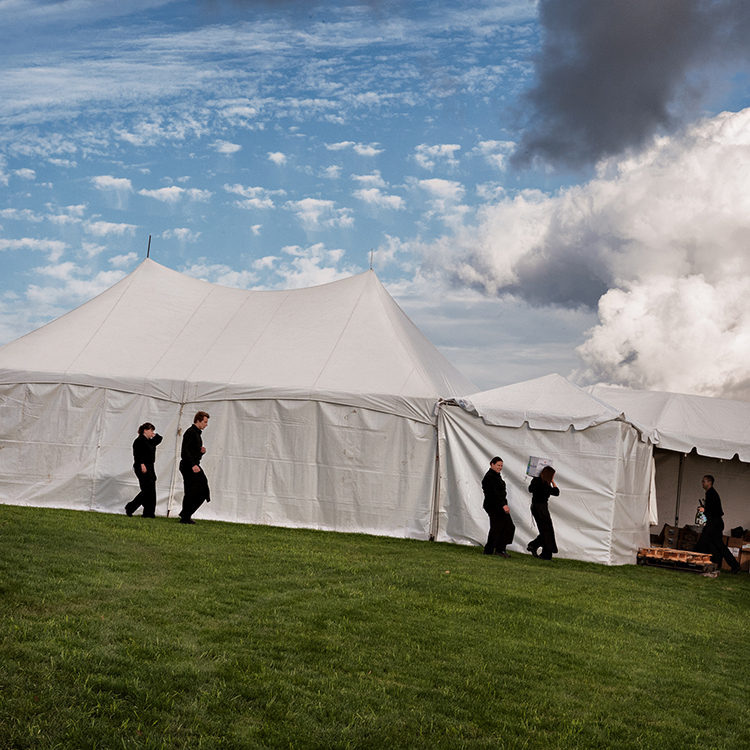 Cowboy boots, a custom silk coat, magnificent food and music in a small city of softly lit tents high on a private hill in Oregon’s wine country… they had easily one of the more elegant weddings in my career. 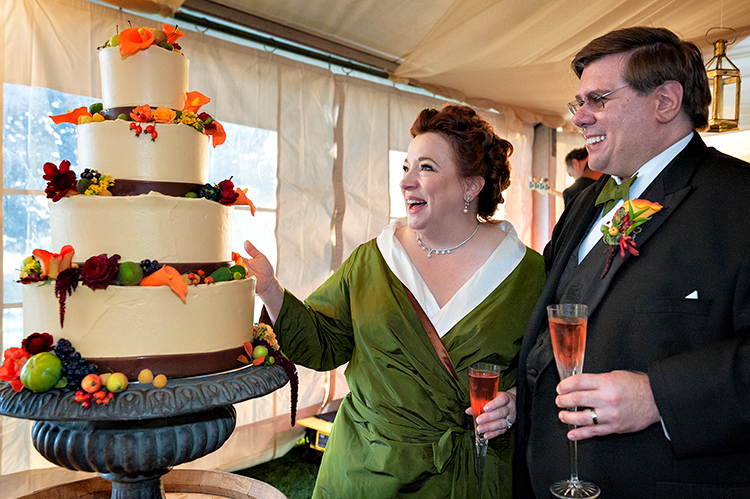 This entry was posted in Wedding Posts, Weekly Favorites and tagged cowboy boots, October, Oregon vineyard wedding, silk coat on May 7, 2012 by admin. Stacey and Darrell hired us for three days in October… a halloween party on Friday, a sunny recreational Saturday at Crater Lake followed by a Sunday wedding on the rim. It was the last open day of the season… the lodge was about to shut and the roads would close as soon as people were out. Sunday morning found us with much lower skies and rapidly dropping temperatures… enough that the bridal party wore long underwear and hiking boots under their beautiful dresses. On the rim, the cold wind was close to unbearable… guests wrapped in plastic parkas braving the sleet and the freezing fog. The flowers popped in that stark light. Stacey braved it somehow in her spaghetti strap dress. The party was down the hill in a little grange hall in Fort Klamath… homemade pies and fine BBQ. As the rain subsided, I asked them to come across the street with me to play in the high grass. Up on the rim, the roads were closing for a long white winter. This entry was posted in Wedding Posts, Weekly Favorites and tagged BBQ, Crater Lake Lodge, Crater Lake wedding, Fort Klamath, Jamie Bosworth Photographer, Jamie Bosworth Photographer Oregon, October, spaghetti straps on December 19, 2011 by admin. You may recall this couple from an earlier post. Ali and Anthony had one of those lucky days at the coast… October, mostly rain, but then this beautiful window of soft light right when we needed it. In this photo, we had just finished the private camera time and were heading back to a houseful of celebrating friends and family. I’d like to think Ali was facing back to the scene to try to stitch it into her memory. It’s hard to keep any of a wedding day in your mind and that’s why the photographs really count. This entry was posted in Wedding Posts, Weekly Favorites and tagged camera, camera time, Gearhart, lucky days, mood, October, post, today, two hearts, wedding day on June 20, 2011 by admin.